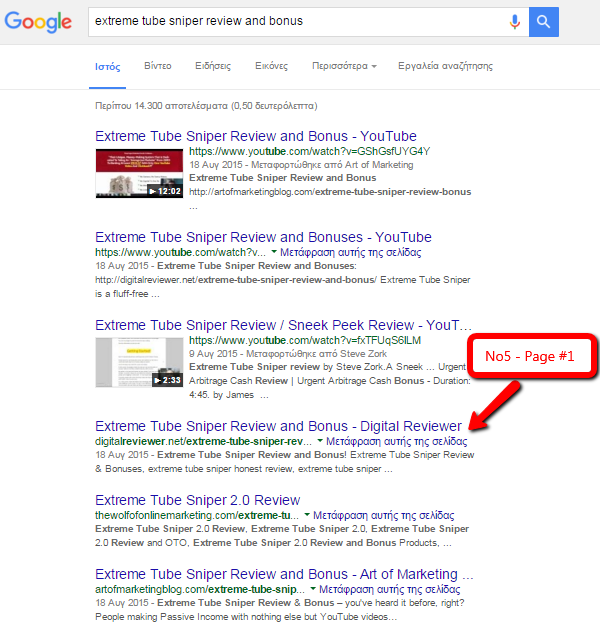 FREE Case Study: Learn How To Make $500-$1,000 Per Month From Simple Review Sites! This is a Case Study and a method of how you can easily bank $20 – $50/Day as an affiliate with simple Review sites and Free Traffic, with just 30 minutes of work per day. In this post I will reveal you my personal strategy, plugins, themes and tools I use to make a passive income from my simple Review sites. I would also like to make this post very simple and straignt to the point because I know that your time is very valuable. The answer is very simple. They work!!! Review sites are very profitable,easy to set up and make you passive income without needing to spend money and time to make them work. You can create Photography Review site and promote Photography equipment from Amazon and Digital Courses from Clickbank.com as an Affiliate. Let’s give a closer look and see why these sites are working so good and how you can start building your own empire of review sites TODAY for FREE or for just a few bucks! Everyday thousand people are purschasing something online, it can be clothes,ebook,games, softwares etc… Most of the people (including myself and probably you too) are looking for reviews before we buy something. We are looking for reviews because we don’t want to buy something that is not good or not what we are looking for. We just don’t want to spend our money and time for something that is not what we are looking for. Yes of course! Everyone wants to know if a product is good before they buy it. Also everyone wants to know what other people have to say about the product we are looking to buy. 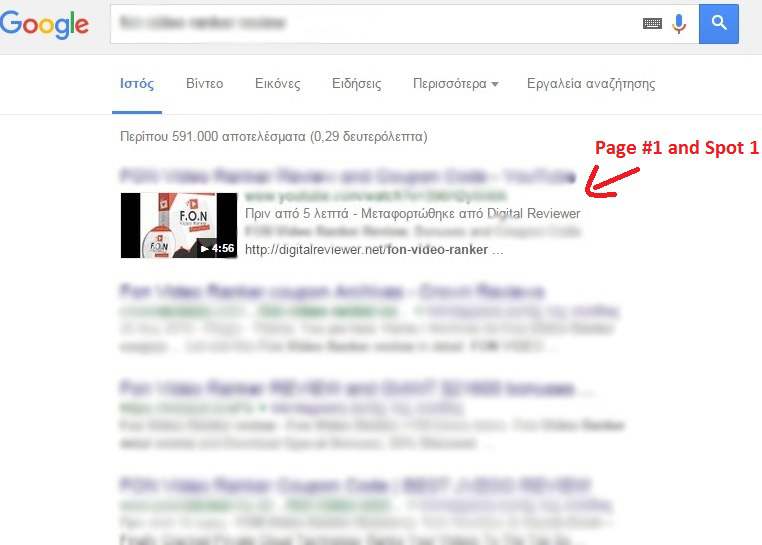 So that’s the power of the Review sites and Why they work so good!!! You can do it completely FREE or with just few bucks which will allow you to do it much faster. Physical product review site or Digital review site? For Example: if you like photography then I suggest you start an Amazon Review site with photography stuff and maybe add few digital courses about photography from Clickbank. 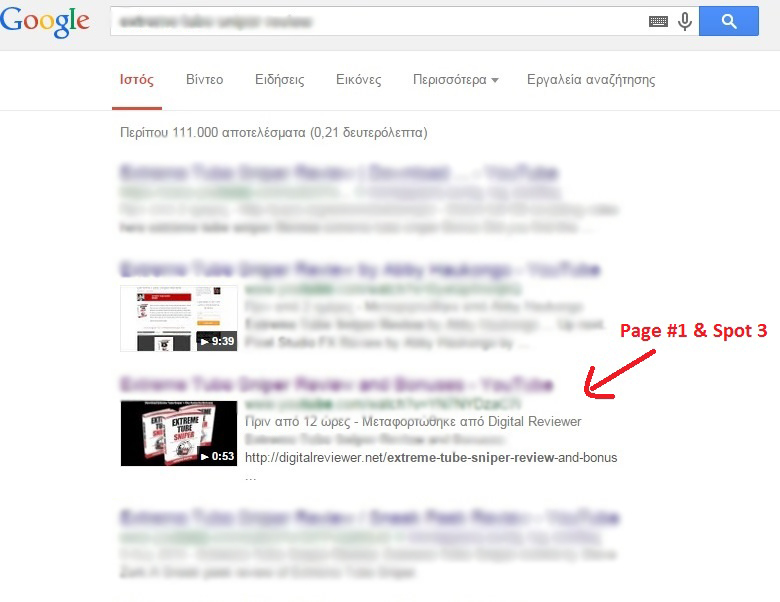 Tip: DO NOT create multiple review sites at the same time. I strongly suggest you start with 1 site and then move to the next one. Focus at 1 niche and 1 site at a time. Simple add few words that you like for your review site domain and see the available domain names. 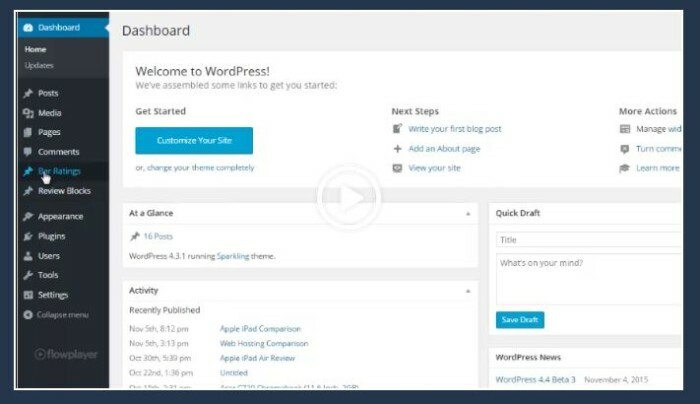 Once you got your domain, Install wordpress and then choose your theme. There are tons of FREE themes you can choose. Sometimes it is hard to find a good theme that will have all those features that you need for a nice looking review website and if you find a good theme with many features it can be very complicated and it can take you hours to understand how all these features work and there are no many tutorials for those themes. YES! If you don’t want to waste your valuable time and spend hours trying to create a nice looking Review Website then I suggest you use the same theme I personally use! It’s not free but if you really don’t want to spend your valuable time and start TODAY then I strongly suggest you to give a look on WP7in1 Theme . Well I don’t want to spend too much time here to talk about this theme. But As I said above I don’t want to spend too much time to talk about this powerfull WordPress Theme because you can simply See it for YOURSELF! Just see by youself and then decide if it worth. This is what I personally use for my review sites and has saved me Tons of Time and Money…. This is optional but I decided to include it on this post. This is about an Extra plugin that has released few days ago. 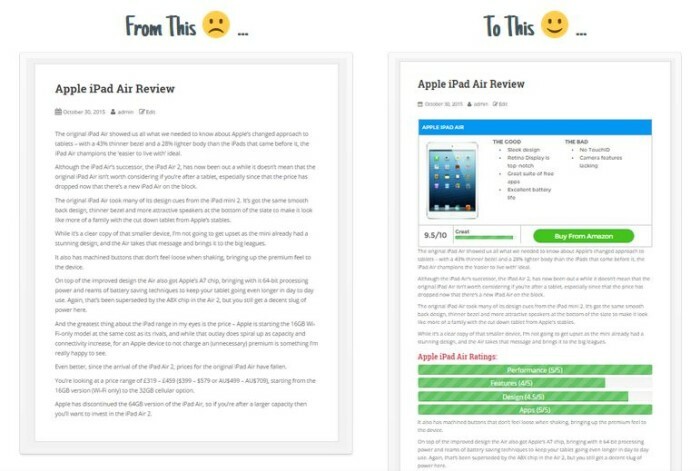 When I started my own review sites I didn’t have this plugin, But I recently bought it and I will start use it on my reviews because it adds a nice and proffesonial look on my reviews. 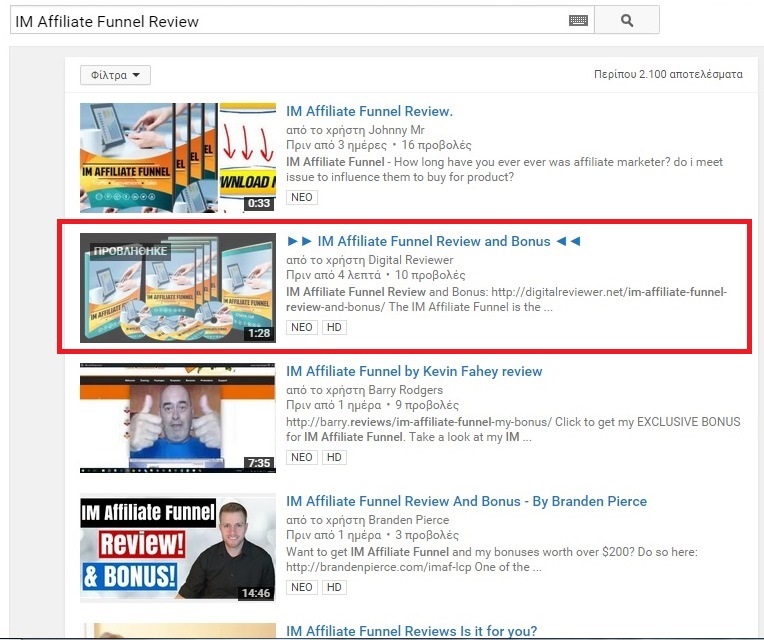 I’m talking about WP Affiliate Review Builder. This is a very nice and very very cheap plugin that you can use with any theme even if you decide to use a FREE Theme or get your own copy of the Powerfull WP7in1 Theme. I will definately start using it on my new review posts. 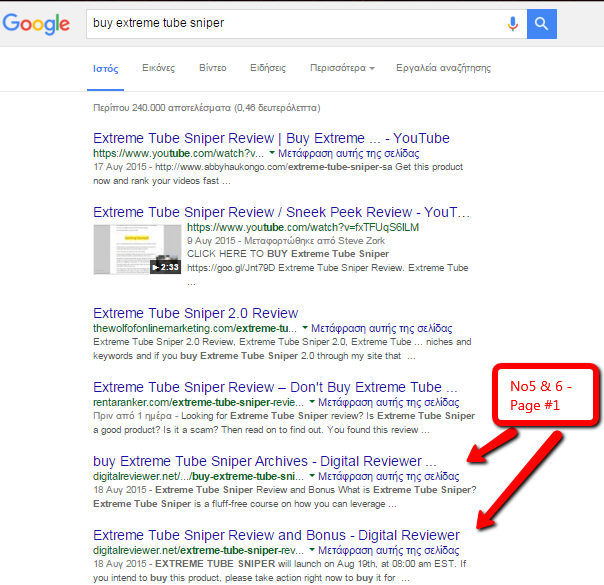 The plugin is very cheap,very good and my personal opinion is that is totally worth it if you decide to create your own Review site today. When you set up your site you need to get access on the product you are going to review. If you want to create a good and authorized review site then you must be honest. You need to do honest reviews. However sometimes it is hard to get review access on products especially on the physical products. For digital products is easier to contact the seller online and ask him for a review copy. What If they don’t give you a review copy? You can simply buy the Front End product by yourself if you believe that is worth and then give an honest review about the FE which is normally low cost and talk a little bit about the OTOs. You can start reviewing products you already bought in the past until make a few posts and when you show your nice looking and professional site to the vendor and see that you have review products, it will be easier to trust you and give you a review copy. If you ask kindly,explain them who you are and how you are going to promote the product and still they don’t give you a review copy-access then just don’t worry and move to another product vendor. Everyday there are 10+ product launches on JVZoo and WarriorPlus. For physical products you can simply go to Amazon or search on Google – Youtube , find the product you want to review, look at the reviews from buyers of this product and then write a review based on the real reviews from the buyers. You can also start review product you already own or a friend of yours owns. Well here I suggest you 4-5 Free Traffic Source. No2 method is Youtube. Well this is my favourite, easiest and fastest way to get a lot of Free Traffic when your video is on Page #1 on Youtube and Google. 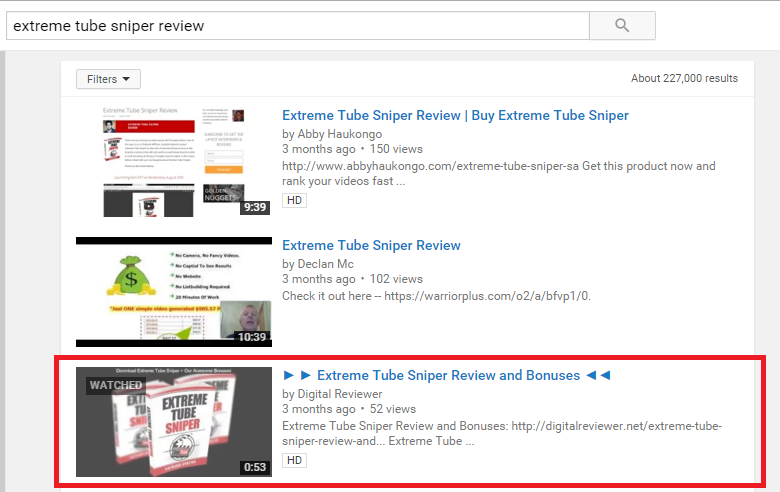 A very simple video can make you a lot of money or drive traffic to your Review site. 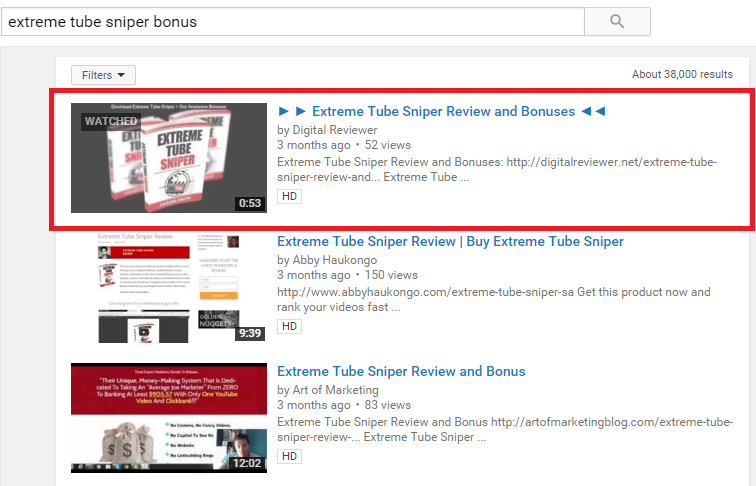 I highly suggest you to grab a copy of my own Ultimate Youtube Ranking Formula. 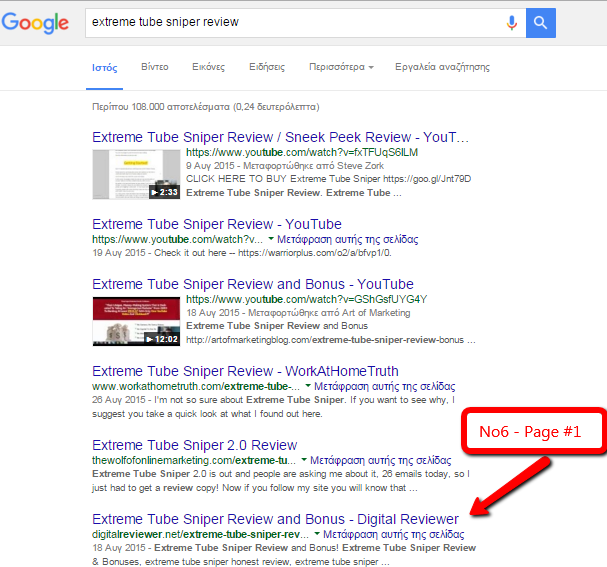 This will help you get the Page #1 on Youtube and Google. No3 Facebook Groups. Facebook groups are very powerful and effective. You can find active groups on any niche with a lot of people inside them. NOTE: Facebook groups are not working good for MMO and Internet Marketing niche because most of the people just spam and you get only few clicks, But facebook groups work great for other niches. Just make sure that you don’t spam and Do Not join more than 20 groups per day if you want to avoid ban from facebook. No5 Email Marketing. Send an emai to your existing email list if you already have one. 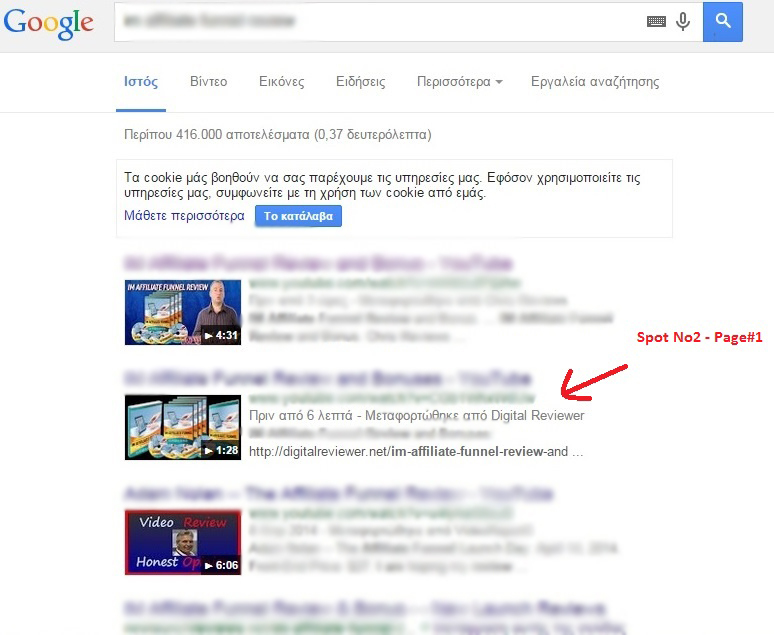 For paid traffic I recommend only Facebook Ads ,Youtube Ads and Bing Ads. If you want to get fast traffic the best choice is paid traffic, But before going for paid traffic make sure you have a nice looking and professional site and of course always do your research and target the right audience if you want to make a nice profit. If you want a Successful Review Site then you need to give a good reason to your visitors and customers buy from your links. That reason can be the custom Bonuses you can offer them if they buy through your affiliate link and an Honest-Quality review that will set your brand as an Authorized and Trusted person. 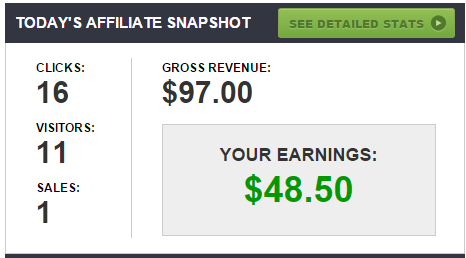 So as I already mentioned above unfortunately I didn’t have too much time to update my review site with new products for a while however as you can see the method is working great and many many Affiliate Martketers use the method above. Just imagine for just 1 minute how much money you can make if you start reviewing at least 10 products a month (Of Course you can do more than 10 is up to you). Just follow the SIMPLE STEPS I revealed to you on the post, and start your own business TODAY! That’s it my friend. Hope you find this post valuable and hope this will help you start building your passive income. But this offer will be only for 10 people who are serious and Action Takers. When I reach 10 people then price will go up to $37 or it will close for ever. NOTE: This is only for my subscribers and you will never find this anywhere else that’s why I didn’t created any sale page or do any launch for this offer. So those who are serious ACTION TAKERS, those who can see this AWESOME opportunity and want to build their own real business please contact me at [email protected] for more info.